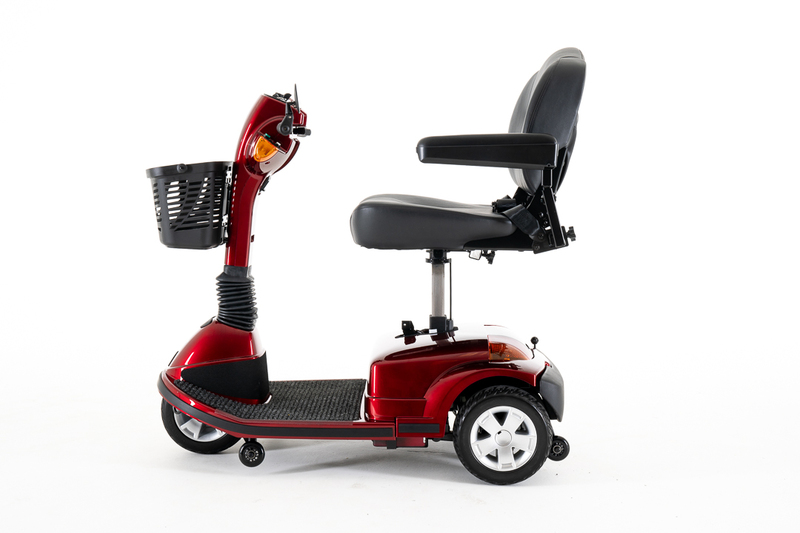 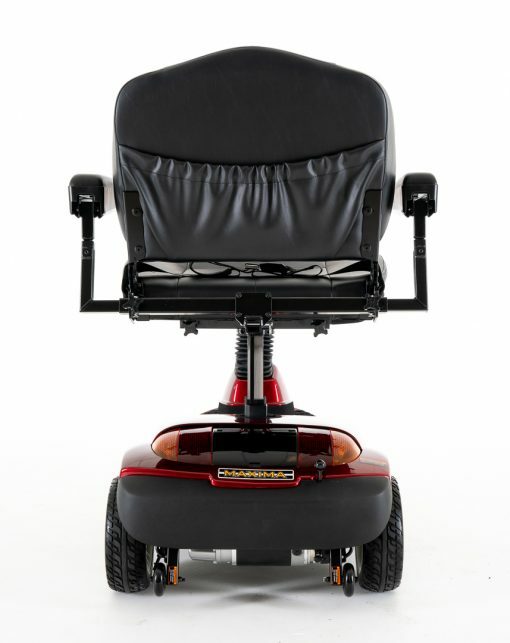 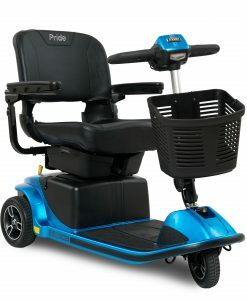 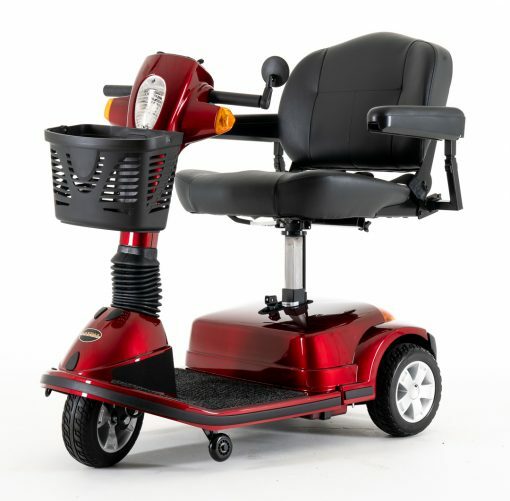 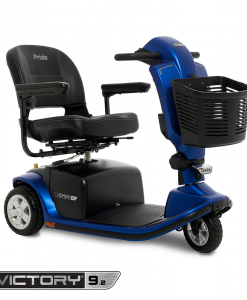 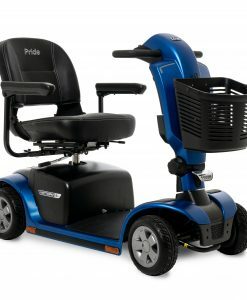 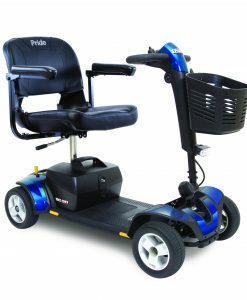 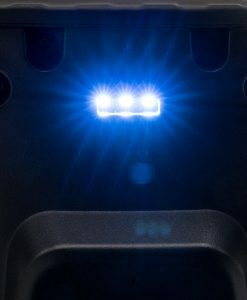 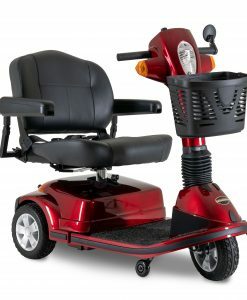 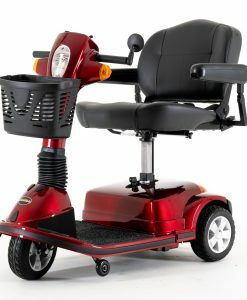 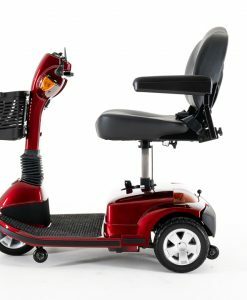 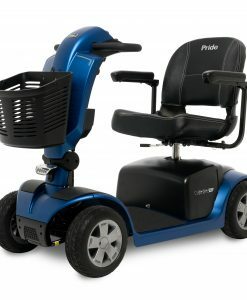 Pride Maxima 3-Wheel Mobility Scooter | A&J Mobility, Inc. 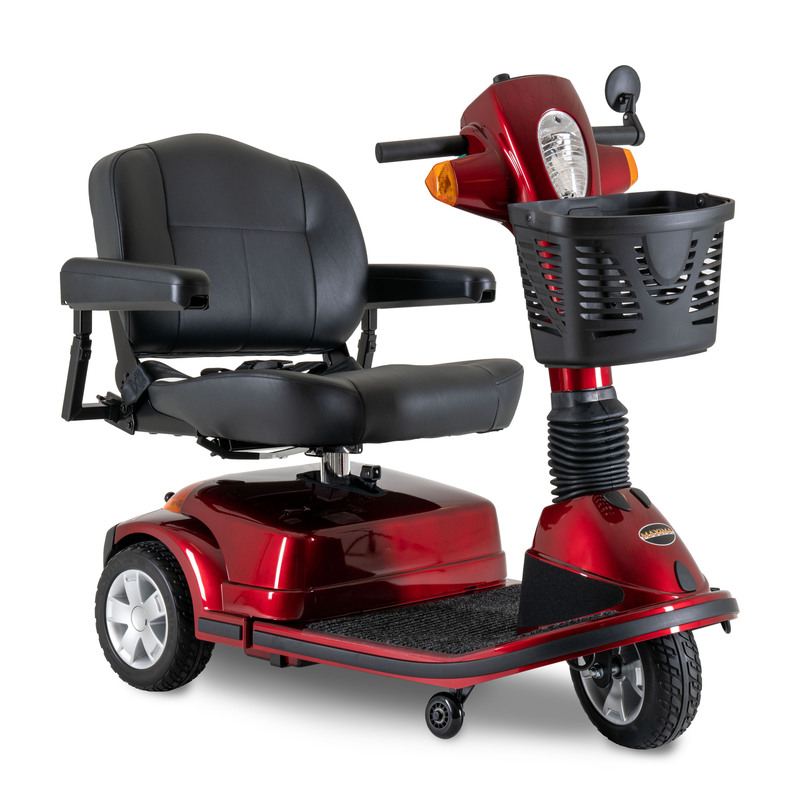 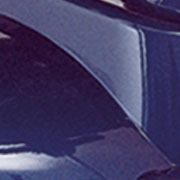 The Maxima Scooter features an ultra heavy duty drivetrain and a large, deep seat to deliver maximum performance at an exceptional value. 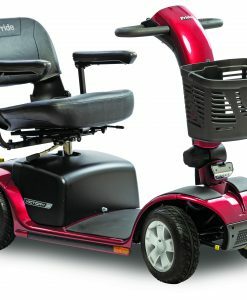 Engineered with the bariatric market in mind, the Maxima features a weight capacity of 500 lbs., a max speed up to 5.3 mph, adjustable tiller and an ergonomically enhanced design. 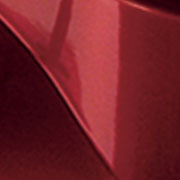 3W: 171 lbs. 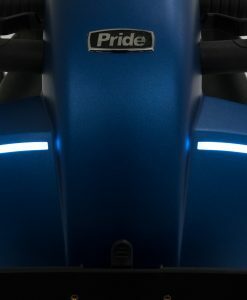 4W: 176 lbs. 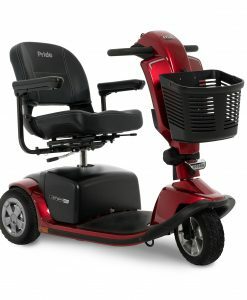 Type: Deluxe Contoured medium-back Weight: 40 lbs.